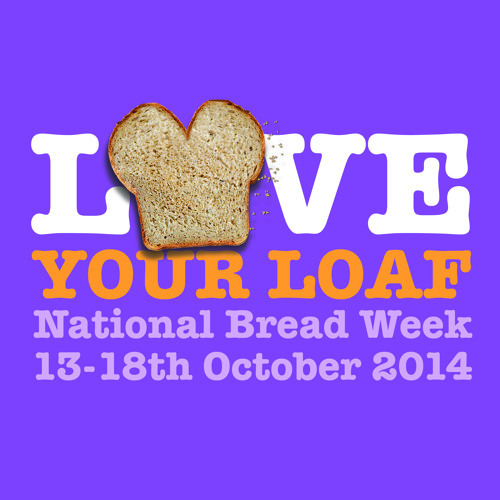 Check out our new radio ad for National Bread Week Ireland. For more information of whats happening this week go to www.nationalbreadweek.ie While your there why not check out the amazing recipes Calso has uploaded to the Bread Recipe section. Hungry just thinking about them! !